The Million-Dollar One-Person Business recieved the #1 New Release on Amazon.com within Home-Based Business! Meet some of the people you will read about in The Million-Dollar, One-Person Business. 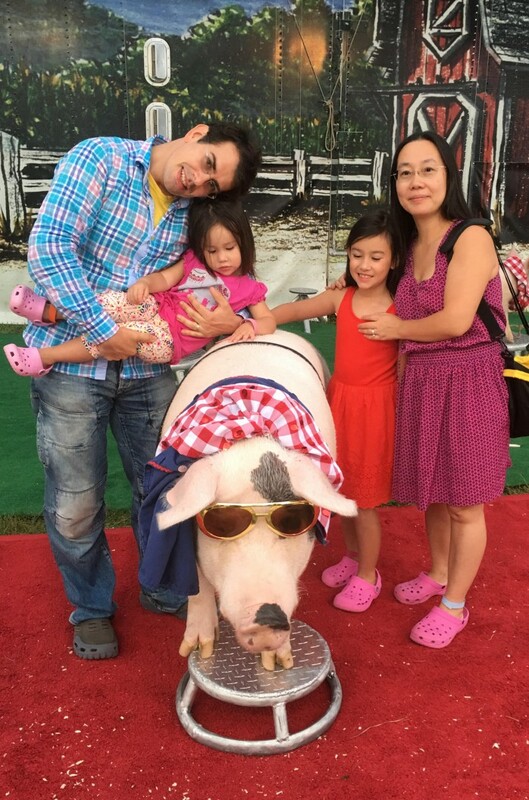 Laszlo Nadler, shown with his family, founded Tools4Wisdom, which sells planners on Amazon, after a career as a project manager at a big bank. 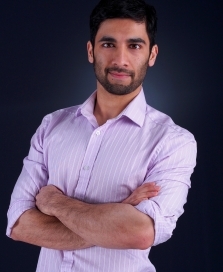 Sol Orwell hires experts to write carefully-researched reports on nutritional supplements and sells them at his website Examine.com. His business allows him time to travel three or four months out of the year. 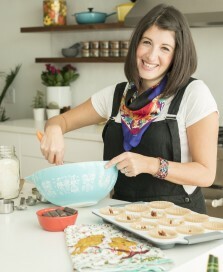 Nutritionist Meghan Telpner created her wellness site MeghanTelpner.com and the Academy of Culinary Nutrition after healing herself from a serious illness and now covers topics from "health" foods that aren't good for you to motherhood. 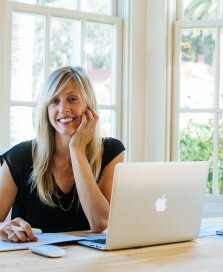 Katherine Krug developed painful sciatica after long-hours spent at her desk at a job at a startup. She created her own posture-support product, BetterBack, raised money to fund it on Kickstarter, and now runs a fast-growing business of her own. Elaine Pofeldt is an independent journalist who specializes in small business, entrepreneurship and careers. She is the author of The Million-Dollar, One-Person Business, a look at how entrepreneurs are hitting seven-figure revenue in businesses where they are the only employees, tapping automation and other technology to scale their efforts (Random House, Jan. 2, 2018). Her work has appeared in FORTUNE, Money, CNBC, Inc., Forbes, Crain’s New York Business and many other business publications and she is a contributor to the Economist Intelligence Unit. We're on the cusp of a profoundly different world of work, where almost half of the population will work for themselves. This book reveals the potential to build an insanely successful business of one. Pofeldt offers creative tools and techniques to help freelancers extend there own capabilities, providing unique lessons to anyone who wants more financial freedom-and time-to build a life of meaningful independence. former Executive Director & Founder of Freelancers Union and author of "The Freelancer's Bible"
The wisdom of the crowd has given rise to the power of the individual. 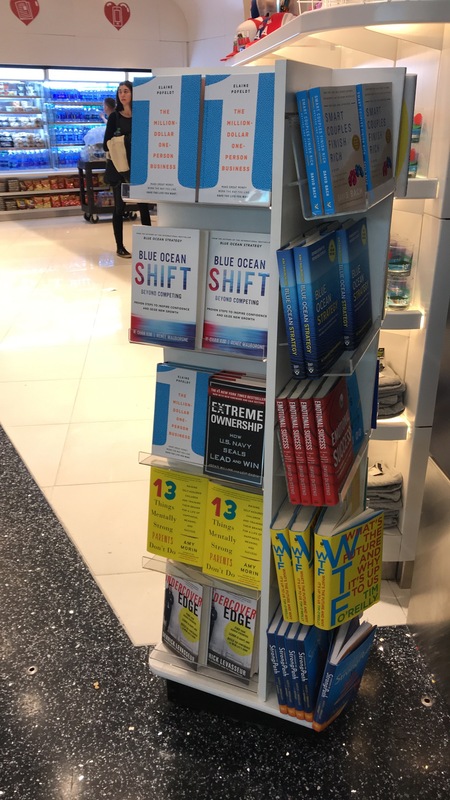 Elaine Pofeldt has captured a revolution and provided the prescriptive path to succeeding in an age when individual entrepreneurs can thrive. 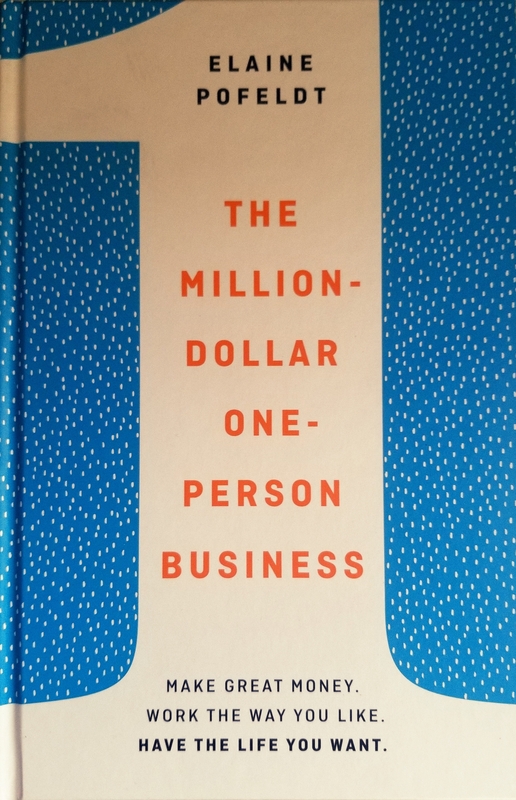 I read and enjoyed Elaine Pofeldt's The Million-Dollar, One-Person Business: Make Great Money. Work the Way You Like. Have the Life You Want (a few of my friends are in it, but it's also the strategy I've tried to follow with my own businesses as a writer and with my company Brass Check). Read the Million-Dollar, One Person Business to learn strategies you can start using now to build a high-revenue business that gives you the freedom to lead the life you want. Pofeldt will convince you that you have more power to do more than you think! author of "Total Leadership and Leading the Life you Want"
Elaine Pofeldt shows how people from all walks of life are hitting the million-dollar mark, sharing candid stories of entrepreneurs who have achieved the financial freedom to live the way they want . A must read for anyone who dreams of quitting their job and starting a business. The best businesses are those that give us independence and financial security. In this excellent book, Pofeldt applies her investigative journalist's skills to discovering how to build a million-dollar business while avoiding the headaches that typically plague small companies .Read it and be liberated.